Vicky and Jarrad stand where they will marry in twenty-four hours time. Ohope Golf Course between the Pacific Ocean and Ohiwa Harbour on the eastern Bay of Plenty coast of New Zealand’s North Island. .. like scrapbooking with a computer. 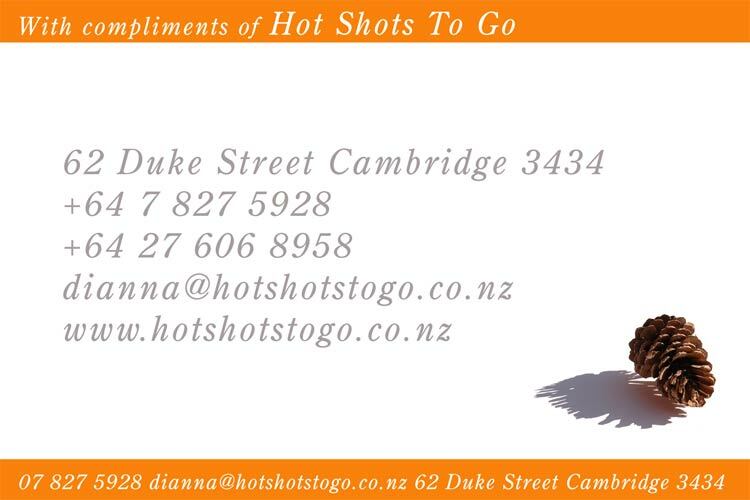 Hot Shots To Go, 62 Duke Street, Cambridge, NZ. 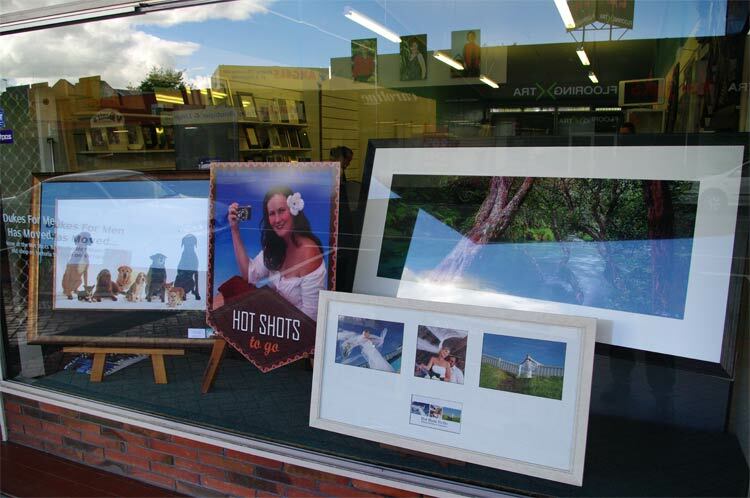 GRINZ (GROUP OF REMARKABLE IMAGEMAKERS OF NEW ZEALAND) the New Zealand photography newsletter published weekly – on Sunday evening – has had a make over. 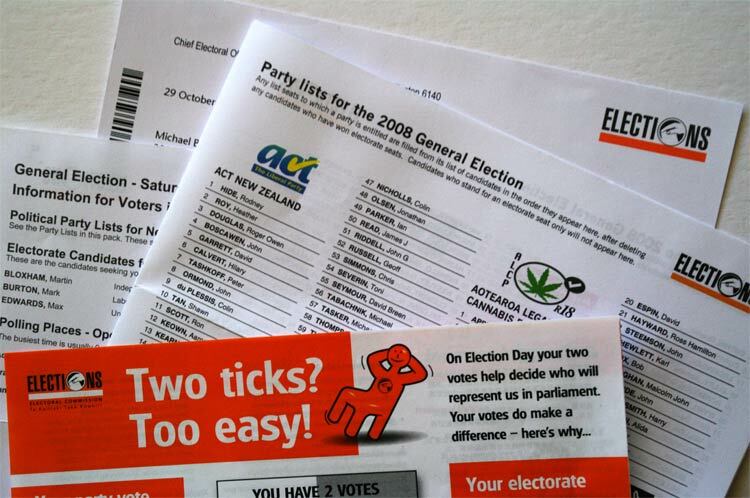 The Wellington based, nine year old, web newsletter publication now sports a pleasing contemporary look. To subscribe go to GRINZ. It’s that easy. A fairly comprehensive list of daily reading is found below, among my links. This and this and more recently this. Also. This is interesting. Progress. Much needed. The result of an unexpected trip last night to Dukes for Men in response to a call from the security alarm call centre in Christchurch. The shop has been completely transformed in the space of a day.